Intensify with precision, design, define the outer v, smudge, highlight… I wanted to give this extra soft pencil as many uses as possible! It’s the perfect size to brighten the inner eye area and with its domed shape and high density it can handle anything- whether it’s powder or cream. 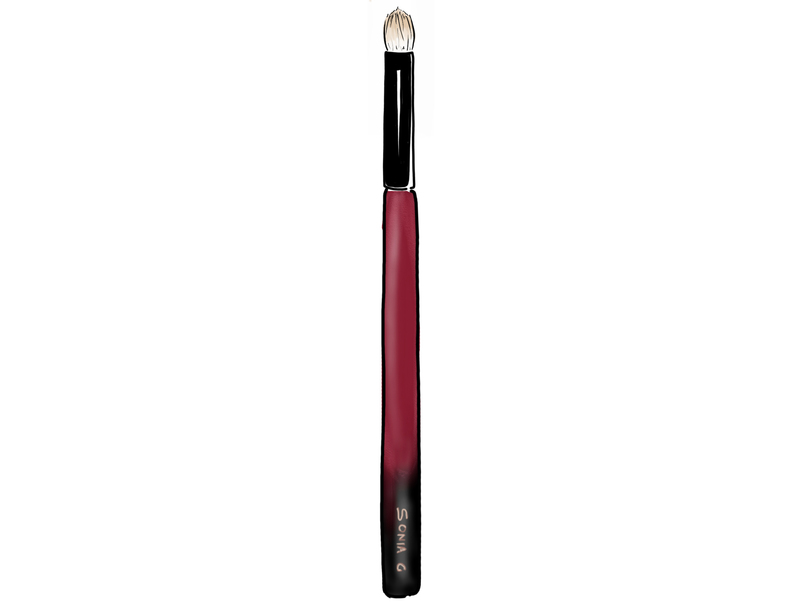 Pick the product, cream or powder, remove excess, apply and use short strokes to blend or smudge.